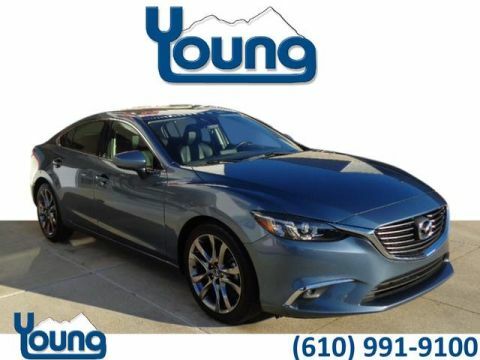 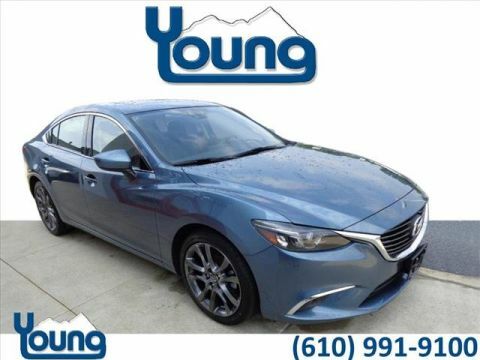 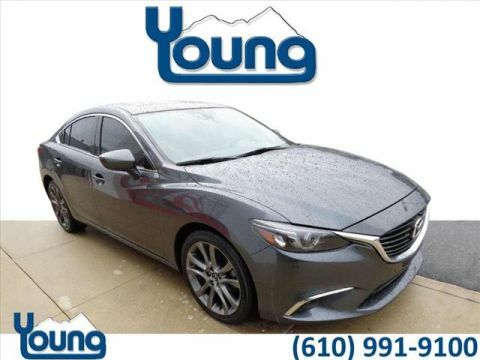 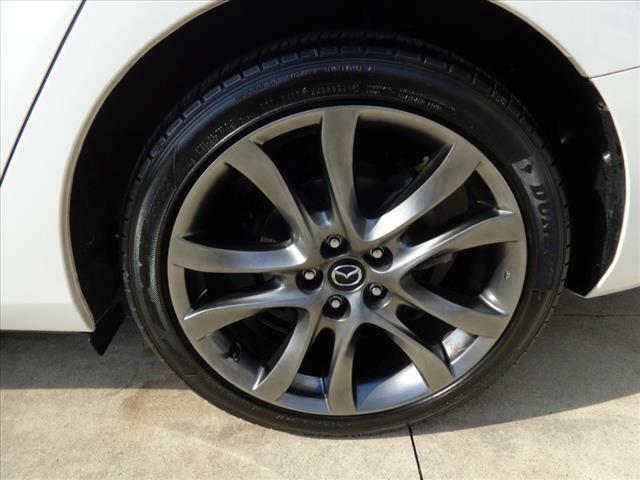 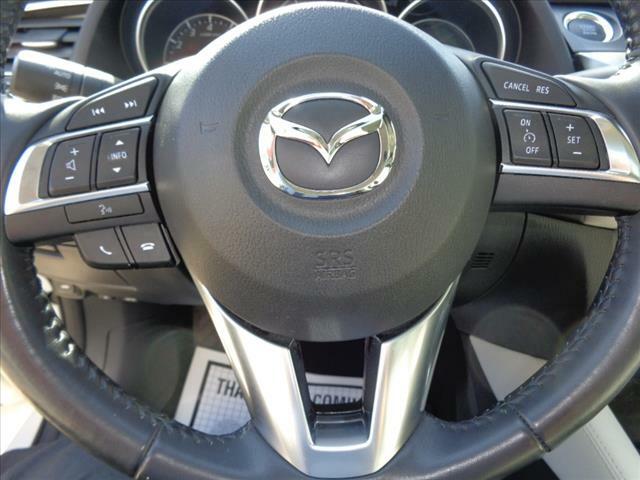 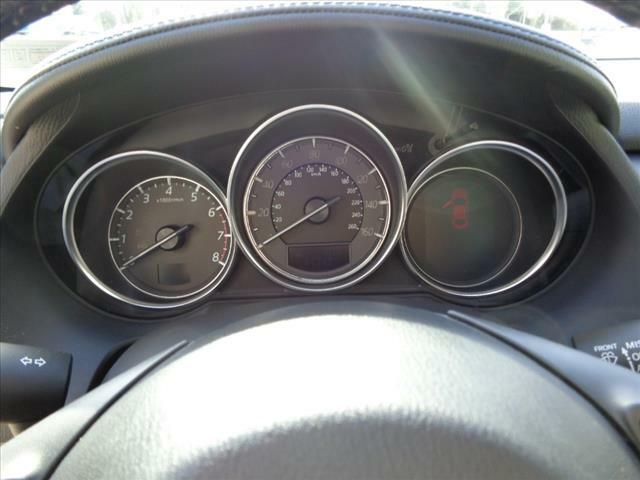 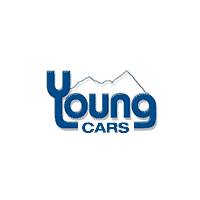 ***MAZDA CERTIFIED Pre-Owned Vehicle, ONLY 11,000 Miles!!! 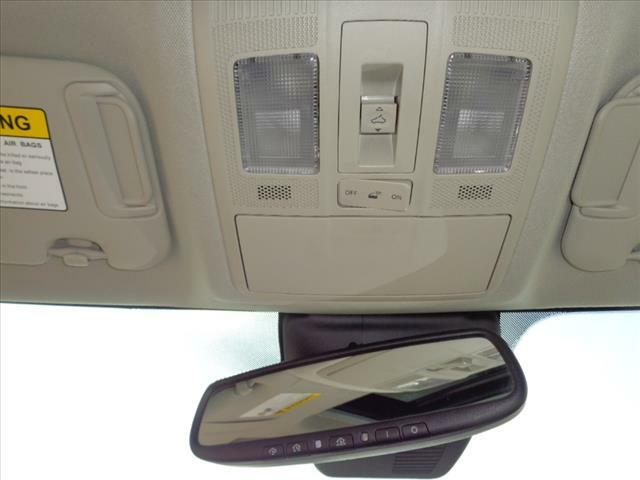 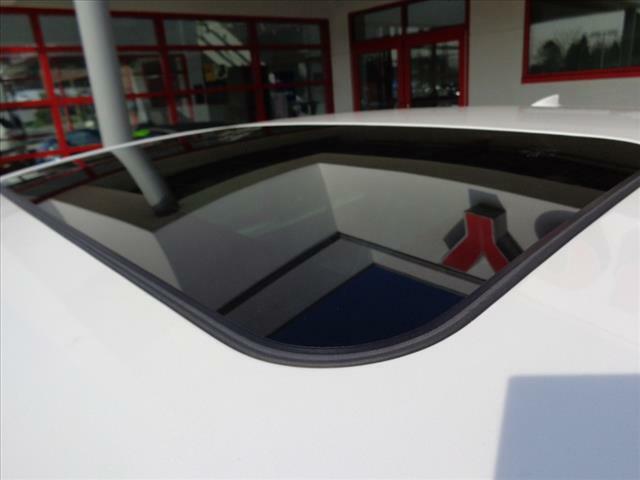 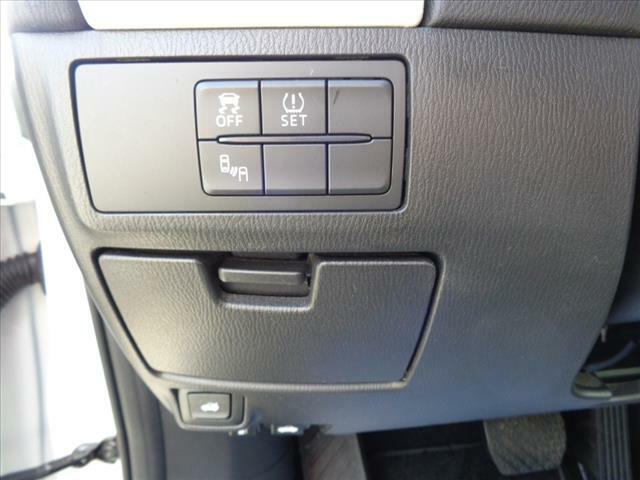 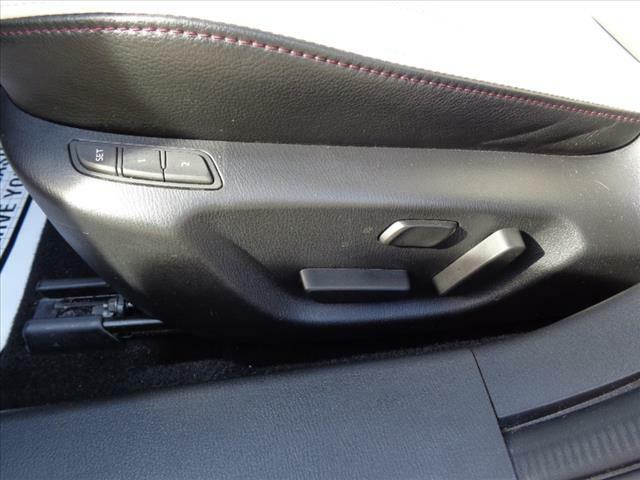 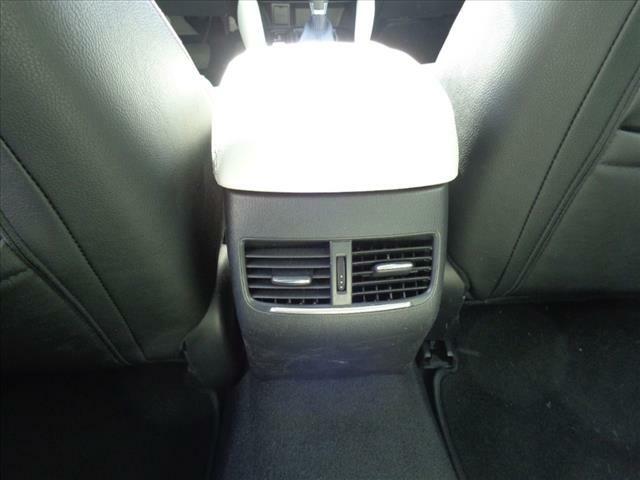 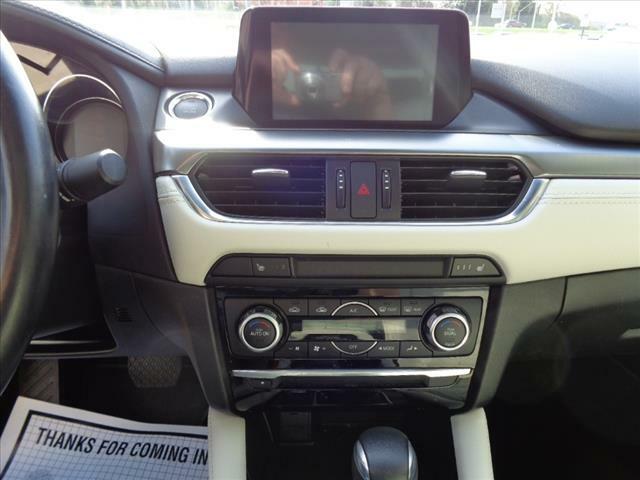 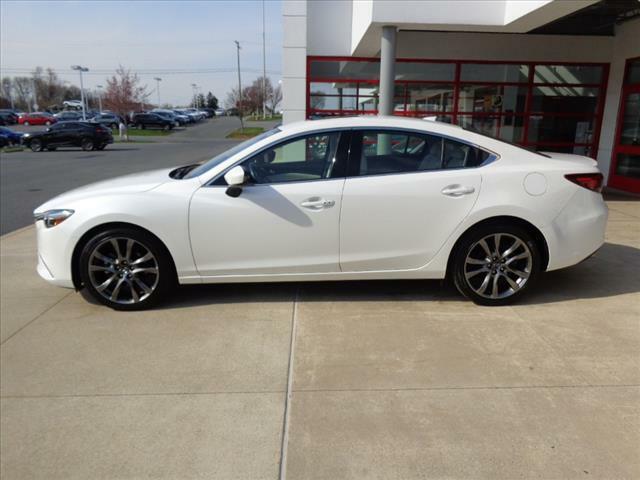 CLEAN CARFAX!, ***NAVIGATION, ***HEADS UP DISPLAY, ***MOONROOF, ***USB PORTS, ***SUPER LOW MILEAGE, ***ALLOY WHEELS!! 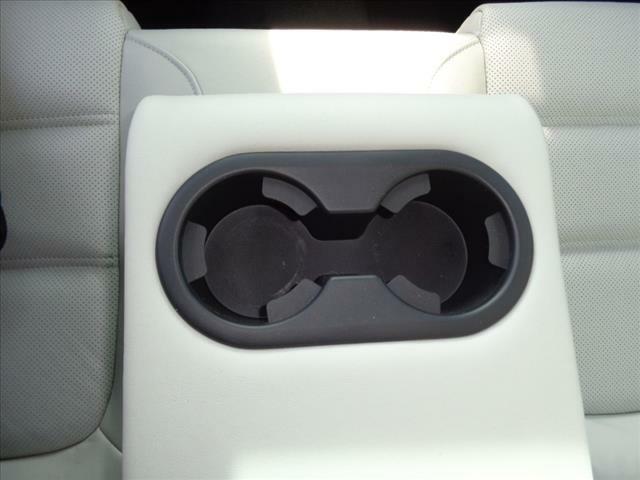 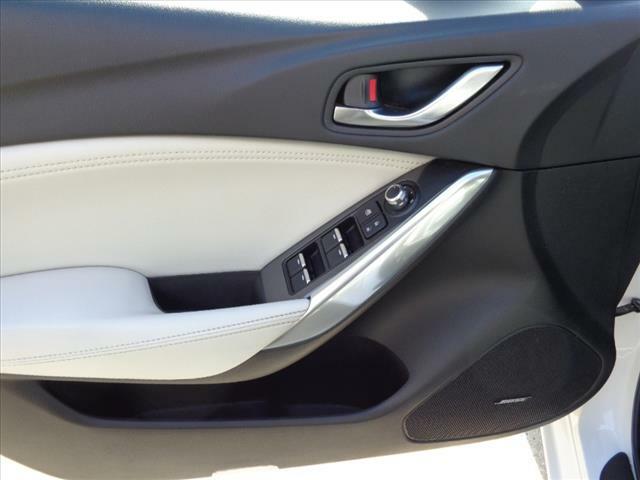 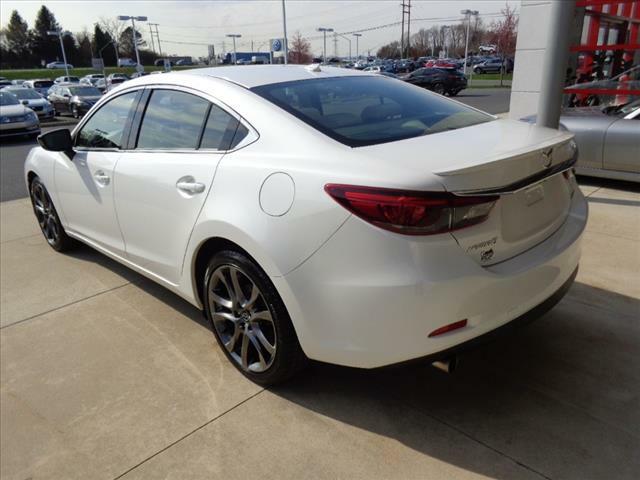 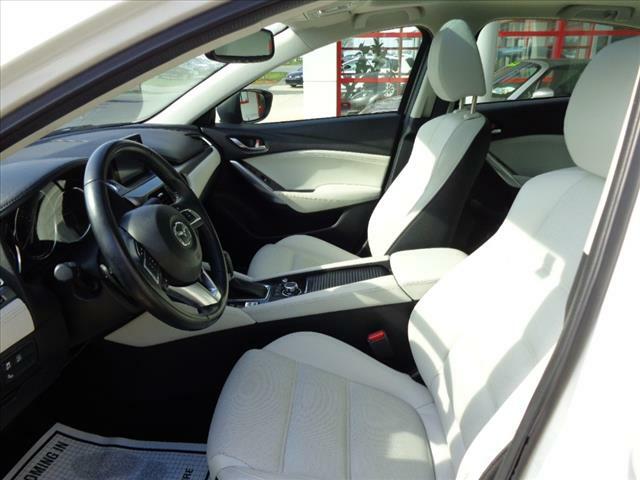 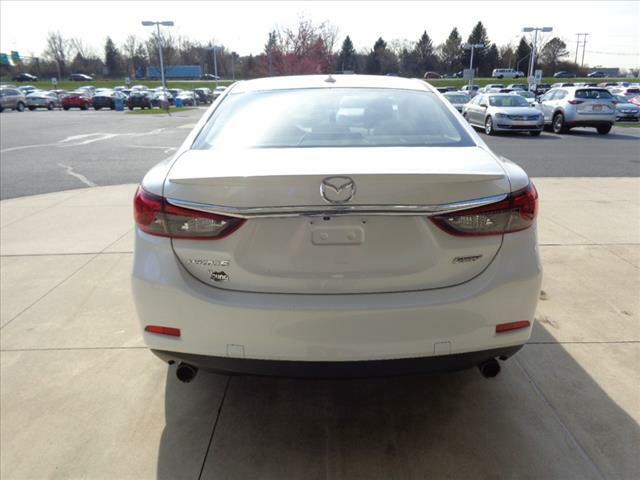 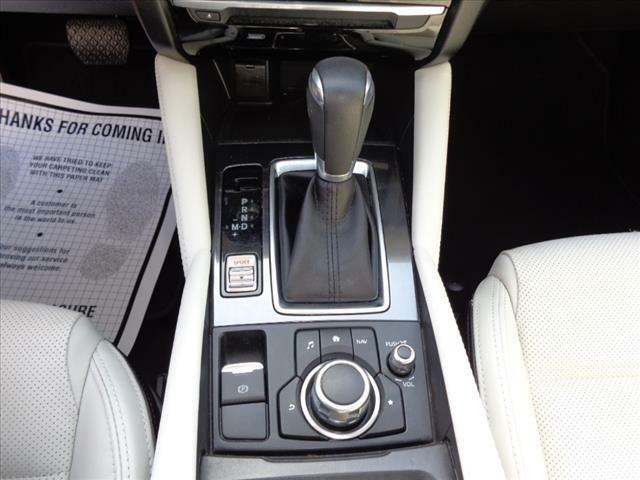 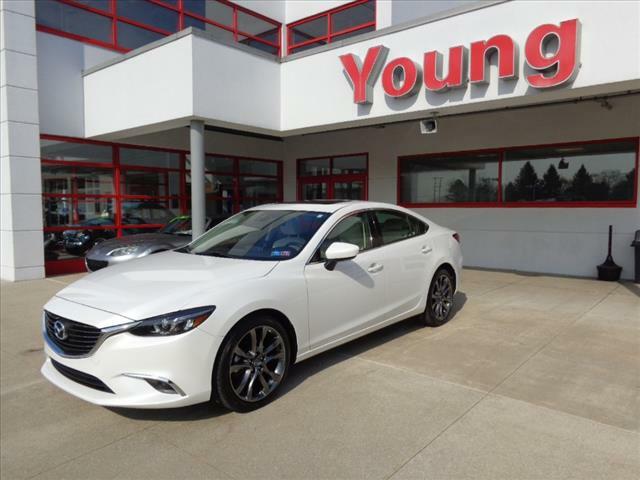 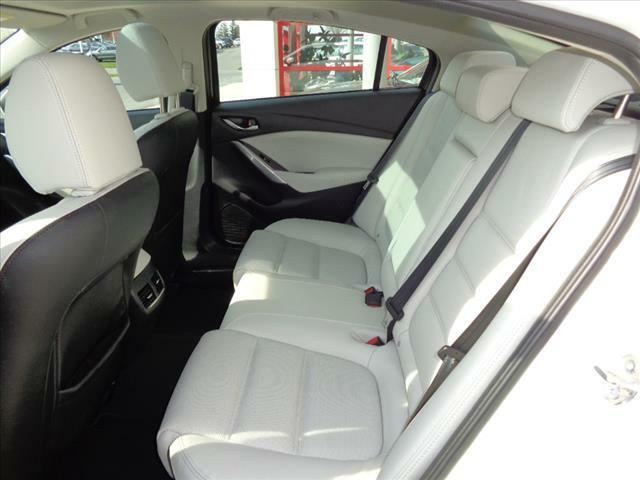 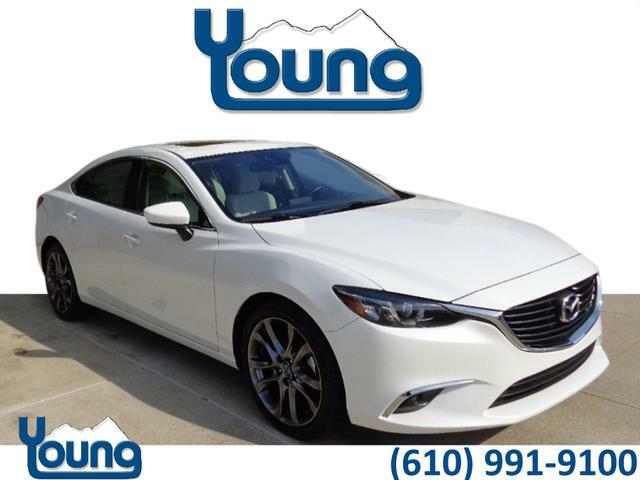 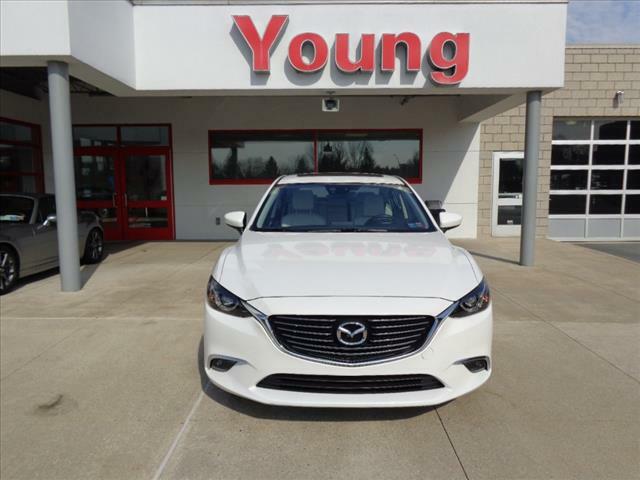 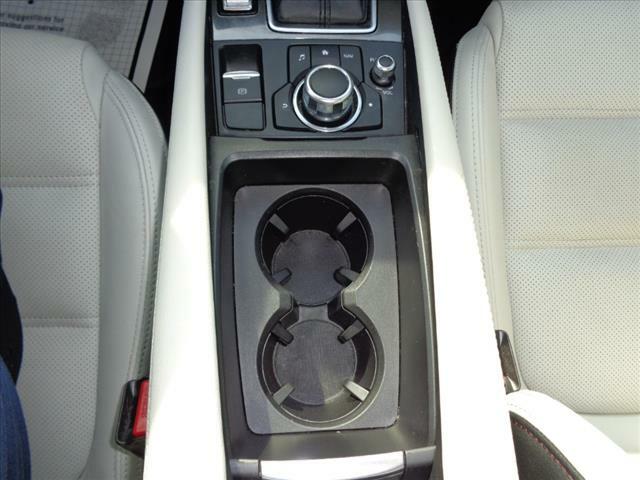 2016 Mazda6 i Grand Touring, 4D Sedan, 2.5L 4-Cylinder DOHC, 6-Speed Automatic, FWD IN Snowflake White Pearl, parchment Leather,.